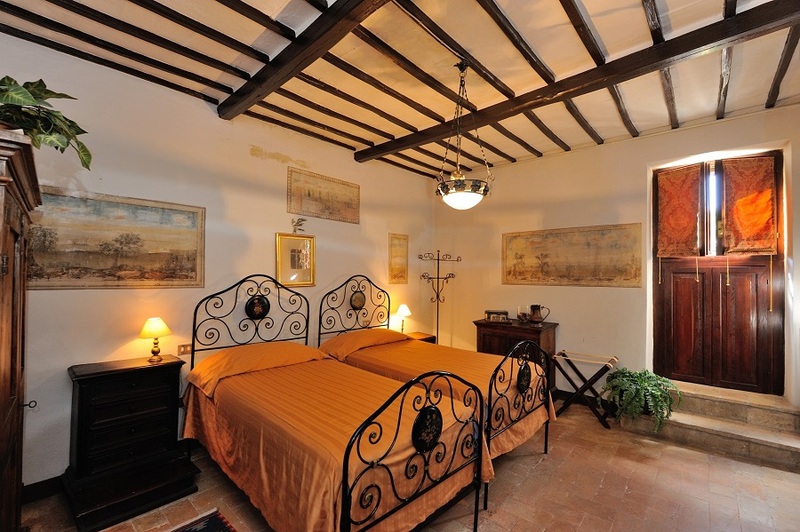 Casa Giulia Country House has always belonged to the Alessandrini Petrucci Family since the first stones of the house were laid in the XIV century. In the XVIth century it was enlarged and decorated with frescos representing local landscapes which are still present in some rooms. 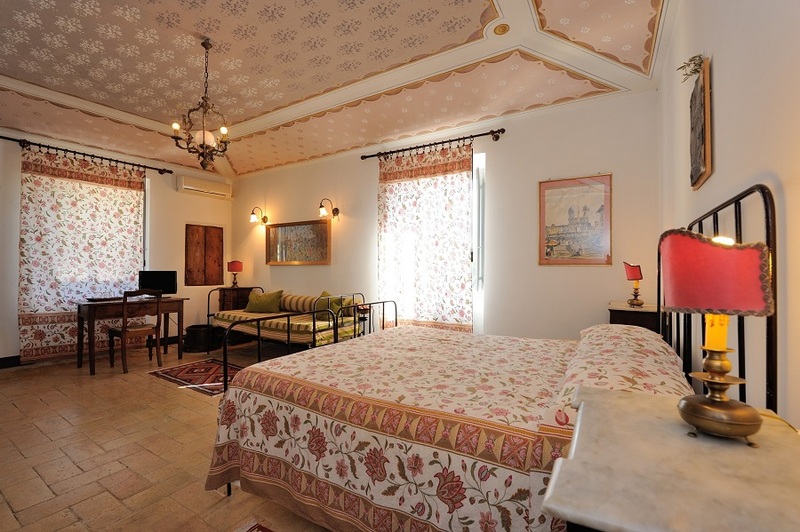 Today, Casa Giulia looks like a traditional XIXth century Italian country house composed of six spacious and charming rooms, each furnished with antique furniture and paintings; a second small restored house is a two room apartment with fireplace and private garden. 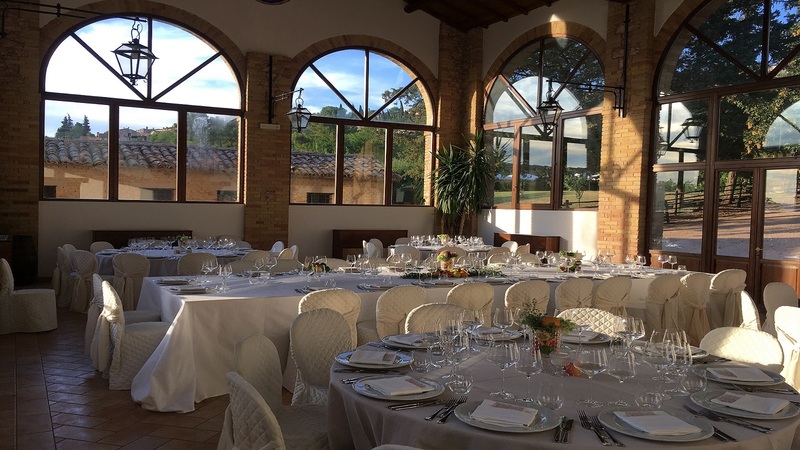 Casa Giulia Country House it is a perfect place to celebrate weddings and to host reunions, gala dinners and other memorable events at any time of the year. 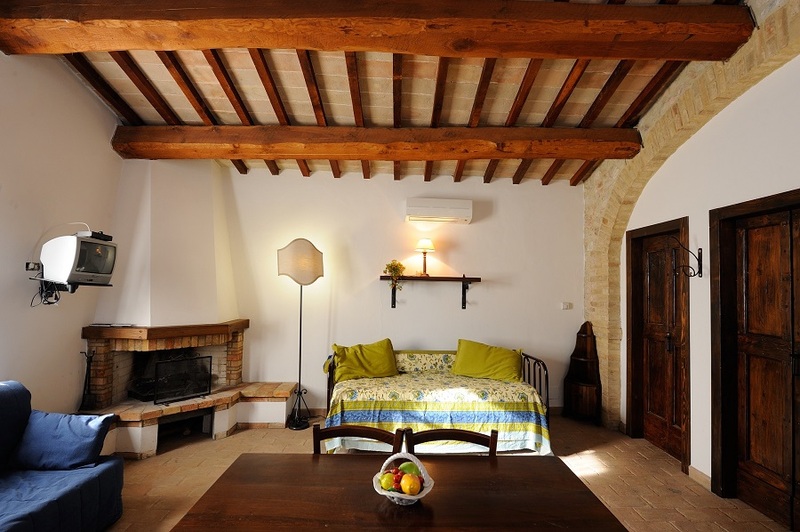 Here elegance and simplicity are combined with history, art, nature and gastronomy ​and charm of a traditions’ family house​. 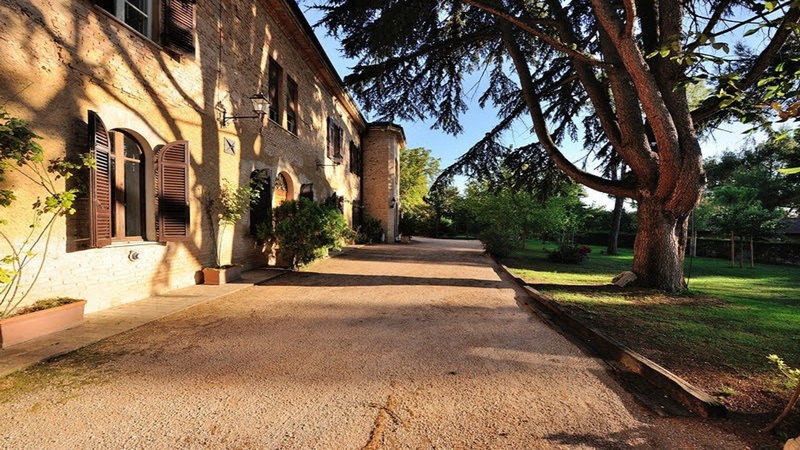 Surrounded by the vast and well-kept garden with imposing trees, ​Casa Giulia​ Country House has a large and sunny swimming pool, bordered by magnificent oleanders. 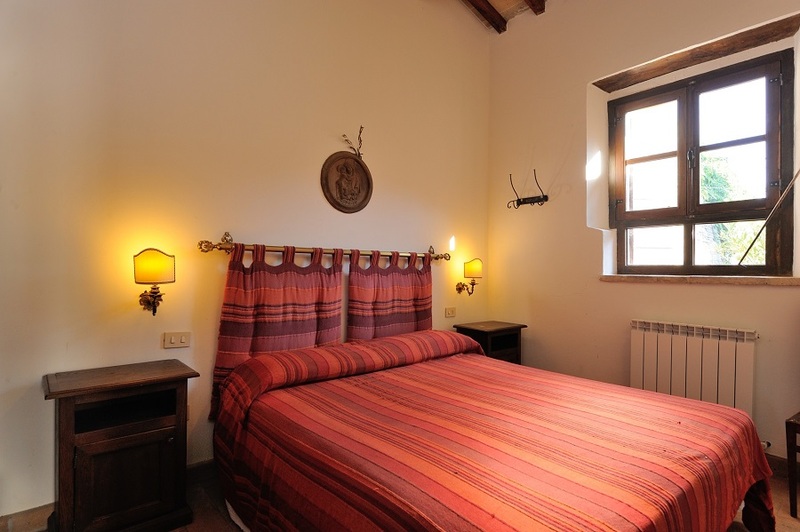 From this area guests can enjoy a beautiful panorama of the Umbrian valley. The house is self catering. 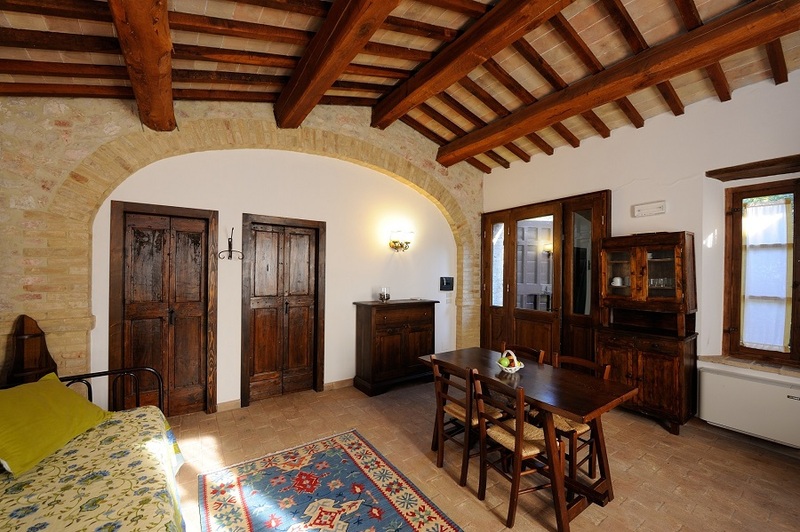 Nevertheless on demand it is possible to taste traditional Umbrian delights. Meals can be prepared and served in the house. Umbrian food is fresh ingredients prepared simply: olive oil, truffles, lentils, spelt, sausages, fresh and aged cheeses and various cured meats. 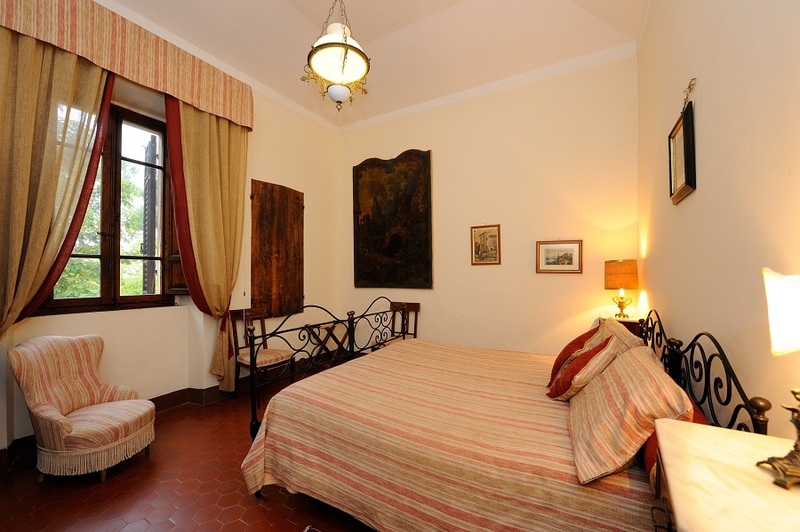 Casa Giulia Country House is an ideal venue to spend your holidays with your family and friends. A housekeeper will take care of you in the morning. 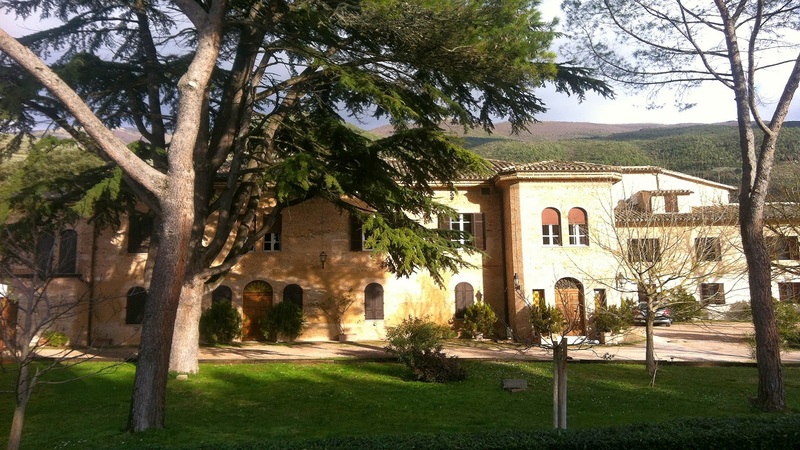 Umbria is a land of cultural, religious, food and wine and traditions. If you come to visit us you‘ll be bewitched by the place and its surroundings. 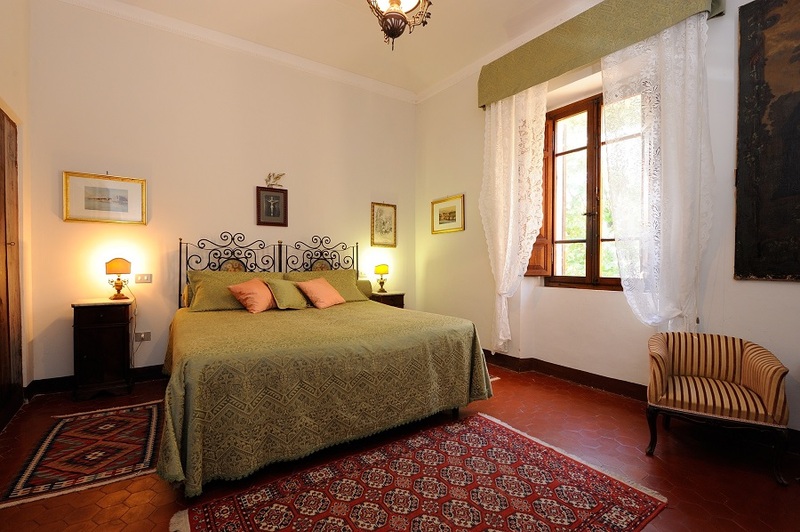 Casa Giulia Country House looks like a traditional XIXth century Italian country house composed of six spacious and charming rooms, each furnished with antique furniture and paintings. 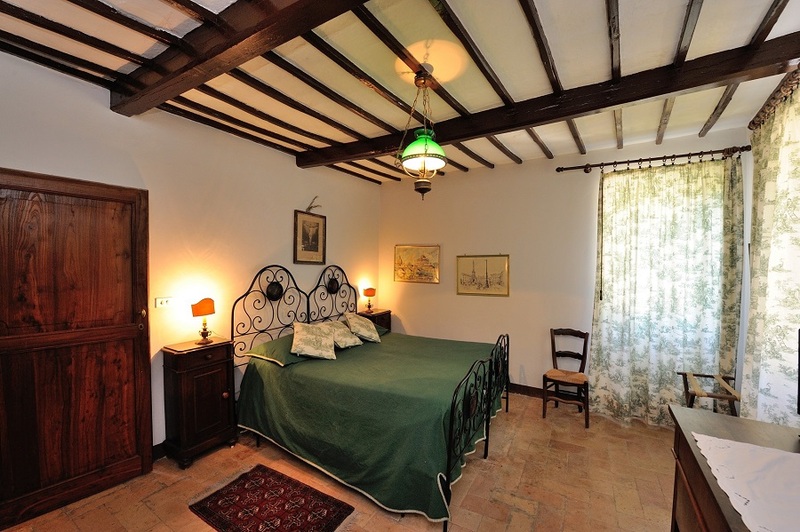 Casa Giulia has a second small restored house with a nice two room apartment with fireplace and private garden.